This is our second release and for the occasion we decided to present in format V.A. a delicate selection of tracks. From start to finish we will sail between different facets. 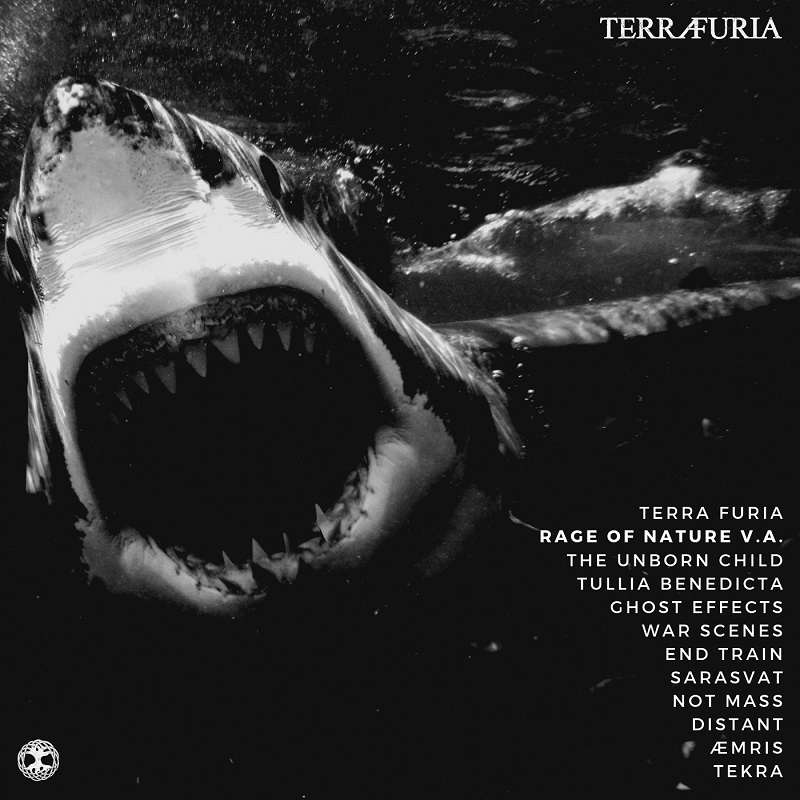 Techno, EBM, Acid, Electro, Breaks and more… this is TERRA FURIA.